Recent reports are saying that European intelligence agencies are searching for a what is called a “clean-skin” al Qaeda operative with a European passport. 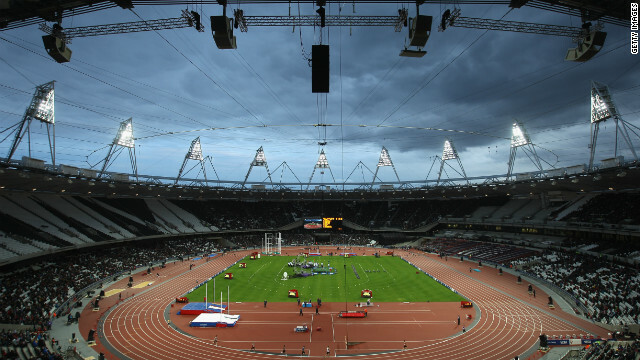 As of right not officials insist no specific terror threat tied to Olympics. THREAT ASSESSMENT Developing a comprehensive security plan requires methodical and a complete analysis. Starting with a an educated understanding of an organization and progressing to the security tasks that will lead to precautionary tactics. SECURITY ANALYSIS The goal of any security analysis should be to properly identity security risks and possible danger. Threats can come from any number of places, from accidents to terrorism. The object of a security analysis is to identify security exposures in a methodical and thorough manner so that a security program is based on broad analysis and not simply on the last security incident. For a free consultation call or email. This entry was posted in Uncategorized and tagged Al Qaeda, Britain, Europe, executive protect, global security, MI5, Olympics, Security Threats, terrorism. Bookmark the permalink.